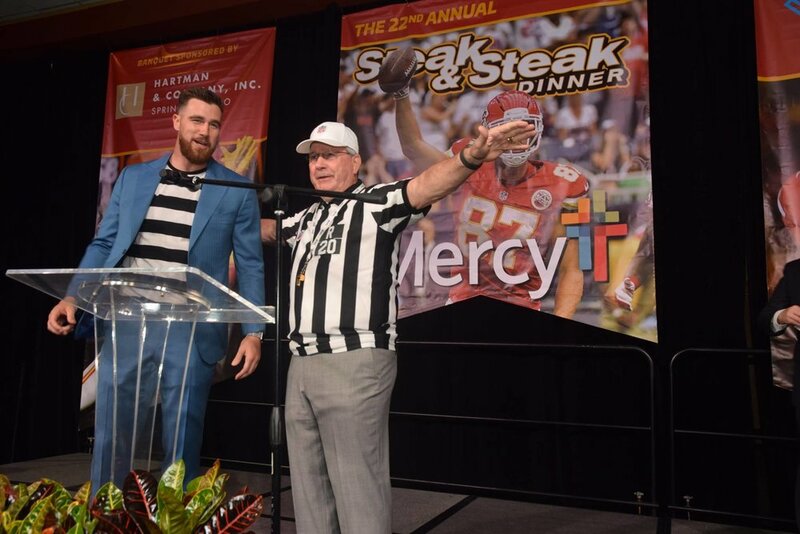 Once again, our tremendous sponsors and attendees made Steak & Steak 2018 a night to remember. 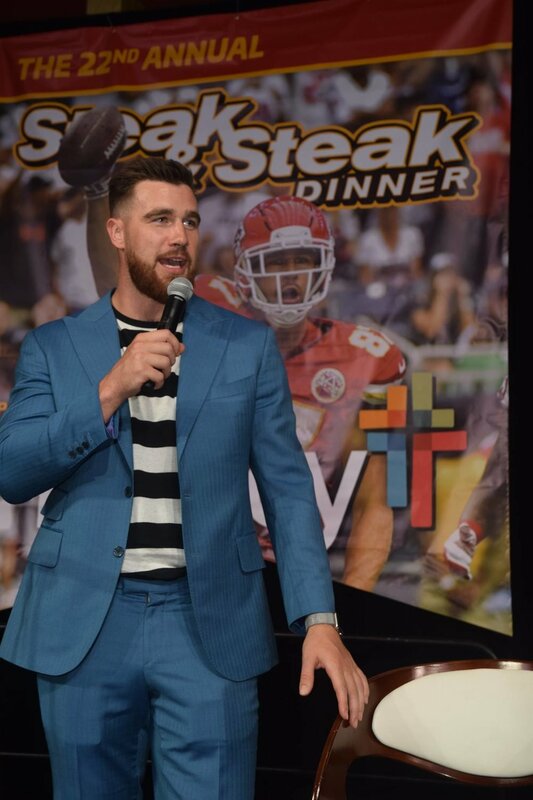 We'd like to offer our most sincere thanks to everyone who came out and supported the event, as well as our rock star guest speaker, Travis Kelce of the Kansas City Chiefs. The evening proved how thoughtful and generous our friends in the community are, and we greatly look forward to next year's event. Stay tuned!